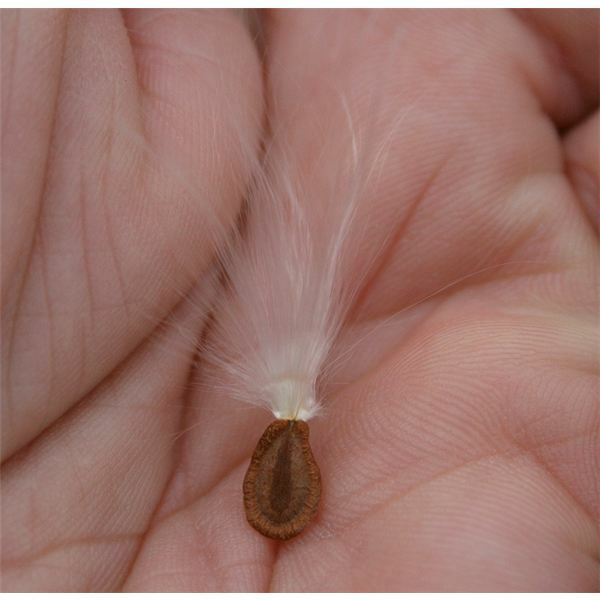 The beauty of lessons on seeds is that they are so versatile. You can choose a different angle depending on the time of year, or on the age and abilities of your students. Planting a seed and caring for a plant is always a great way to show them what plants need to grow and to demonstrate the life cycle of a plant, but there is more to it than that. We also look at seeds as a food, as part of a garden, and in the context of the seasons — learning about plant life is a great practical way to introduce science to young minds. As well as science, we have also incorporated other great activities to concentrate on learning in the areas of math, English and art as well. A great introduction to the topic of seeds and growth is to look at gardens. This lesson plan does a great job of introducing the topic as well as looking at certain things such as root systems in more detail. Stories, songs, language and math activities all find a place in this lesson as well as the science of plant growth. This is a great all round lesson on seed planting that is sure to spark the interest in your pre K children. There are recommended books (I Really Wonder What Plant I'm Growing by Lauren Child is a particular favorite), as well as activities and instructions on planting seeds, all of which can be discussed at circle time. Growing an avocado in a preschool environment is one of the best ways to cover a whole range of different subject matter. 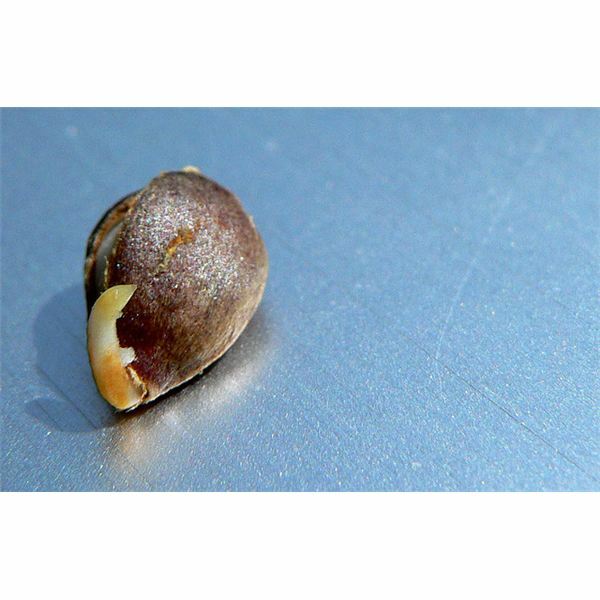 Avocados themselves are usually easy to grow and start with a very distinctive seeds. Once the avocado is grown, the students can then get to taste and to feel the texture of the avocado plant and to see the avocado seed inside, which is all ready to grow another plant. I love this watermelon theme lesson, purely for the fact that it is so different and that it's a summer activity, whereas so many seed activities seem to take place in the spring. Any lesson that begins with eating food will be a sure-fire hit with your students; then you can move on to explaining about the seeds and even incorporating some math and science along the way. This is one of my favorite lesson plans on teaching every seed-like as it especially takes into account children with different abilities. You have the option of teaching your young learners about apples and the seeds within them as well as looking at apple crafts, stories, and even a chance for some exploring. This lesson plan for primary grade children looks at the book The Carrot Seed as its starting point and builds upon this to show your young students what it is that seeds need in order to bloom into plants. It makes children consider the science involved in how plants grow as well as shows them what you get out of caring for something. For a different approach to planting seeds and watching the plants grow, use this squirrel lesson, which looks at seeds in a different way: as a foodstuff. The lesson starts out by looking at a book about a squirrel that goes foraging for acorns and seeds and then moves on to a whole host of squirrel activities. While this lesson is not entirely seed based, it is good as an alternative approach. Younger elementary children will love the look of sprouted seeds in the classroom, and the good thing about it is that it just takes a few days to happen, which is perfect for impatient young learners. Just as spring brings us new plants and growth so too will your seeds in the classroom, which will appear magical to your students. Several seeds options and methods are offered. We all know the pumpkin is an all-round winning vegetable, and now it's time to convince your students. The beauty of this lesson is that you can really build onto it by planning for it to finish around Halloween or Thanksgiving and then a whole other world of lessons can begin. Here we look at the planting of the pumpkin seed and the whole process of how it grows. These math activities work well as part of an entire lesson using The Tiny Seed book. The idea here is that as well as learning about seeds, it's also a bit of a departure from the usual "see how I grow" type of approach to seed lessons; taking a look at the variety of seeds that are available and using various math processes and games to make it fun. 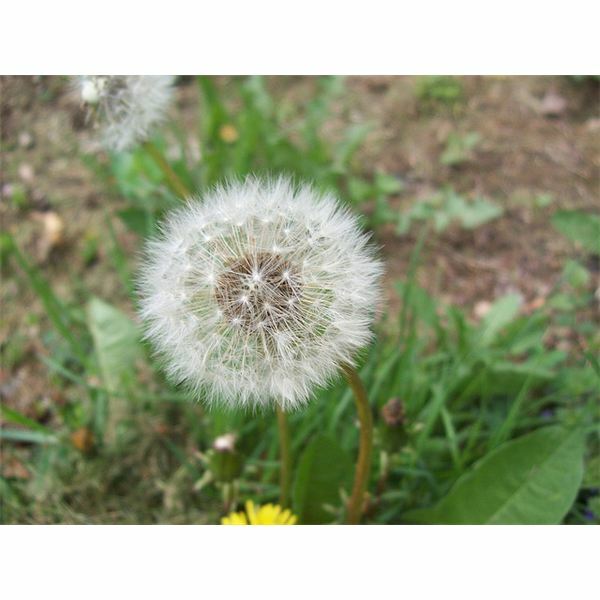 It's highly likely that your young students are already familiar with the dandelion plant and have spent many fun times blowing their white florets off the stem. This lesson is a great one to take your students' learning that bit further, after understanding about sprouting seeds, and planting seeds. With the dandelion you can demonstrate how new life begins again. Corn, peas, nuts and berries are all seeds that we eat, but that your students probably don't think of as being seeds. This lesson takes a broad view of all plant parts that can be edible—not just seeds—and it's a great way to get your students thinking differently about all the parts of a plant that they are familiar with but don't really think about. This is a great lesson that not only covers the science of nature, but also allows more creative children to show off some of their art skills too. As well as watching their seeds grow, the children get to begin the process by painting their own eggshell container. It teaches them just how the theory of sun, soil and water works as they look after their own plant, and then their eggshell character grows its own fabulous hairstyle. This lesson takes learning about plants to the next level. Not only do we consider the plant's growing cycle, but we also look at the changes in plants and the ecological benefits, so your students really get a rounded view of the entire process. They can even record their findings in a plant log to make the science element even more fun. Why not follow-up on your seed lessons, by looking at the finished article and help your kids to understand the various parts of a plant. It's especially interesting when they have grown their own when you can show them what the root system looks like and just how the seed cameto be this wonderful plant. This is also useful to show them how the plant life cycle begins again.